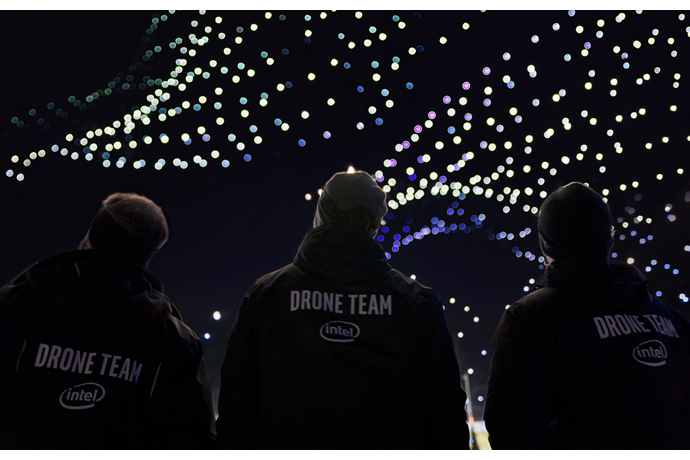 1,218 Intel® Shooting Star™ drones lit up the sky for the PyeongChang 2018 Opening Ceremony, setting a new GUINNESS WORLD RECORDS™ title for the most drones flown simultaneously. 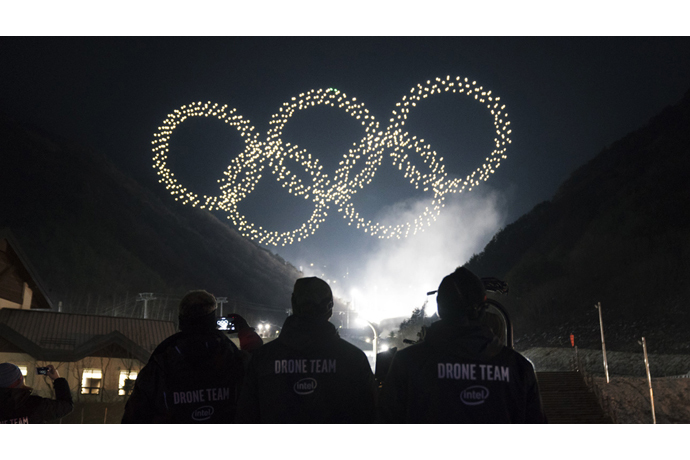 Advanced Intel drone technology will enhance the Olympic Games through 2024. 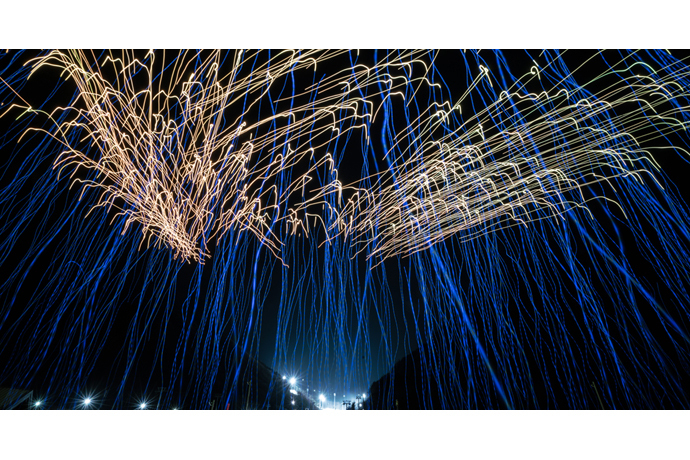 PYEONGCHANG, SOUTH KOREA, Feb. 9, 2018 – 1,218 Intel® Shooting Star™ drones made history for the Olympic Winter Games PyeongChang 2018 Opening Ceremony with the Winter Olympics’ first-ever drone light show that also set a Guinness World Records* title for the “most unmanned aerial vehicles airborne simultaneously.” The world record flight was prerecorded for the event. 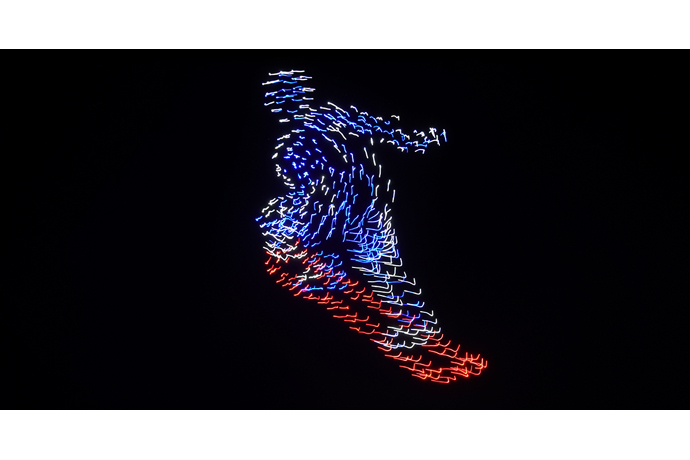 Kicking off the 2018 Olympic Winter Games in PyeongChang, viewers from around the globe were treated to a record-breaking light show during the opening ceremony that surpassed Intel’s previous record of 500 drones flown simultaneously in Germany in 2016. 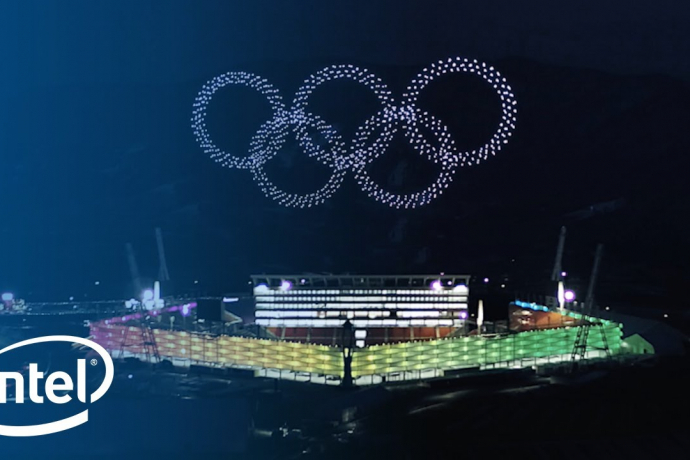 Intel designed and developed custom animations for the opening ceremony and nightly victory ceremony performances, which include animations of different sports and various Olympic-related logos including the formation of the iconic Olympic rings. 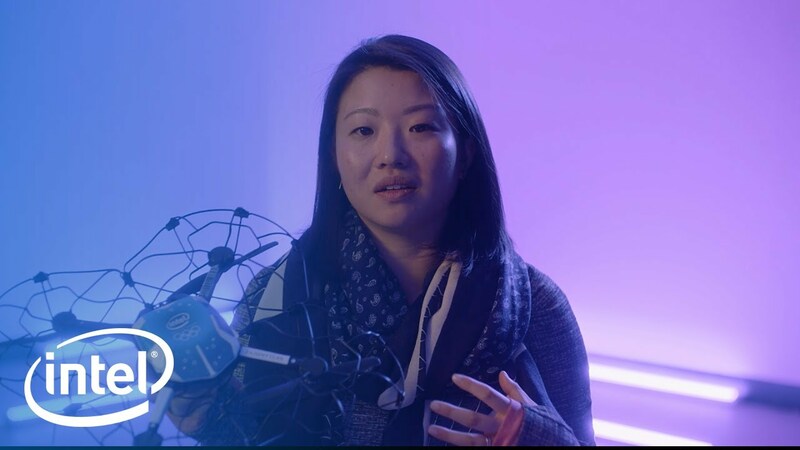 For full details on Intel Shooting Star drones, visit the drone show fact sheet. 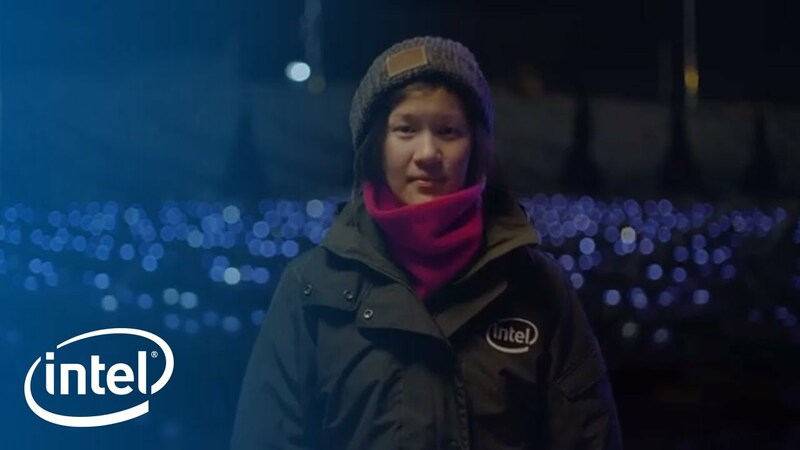 For more information on Intel’s TOP worldwide sponsorship, visit the company’s Olympic Games news portal, which includes an interactive map of Intel’s activities in PyeongChang. 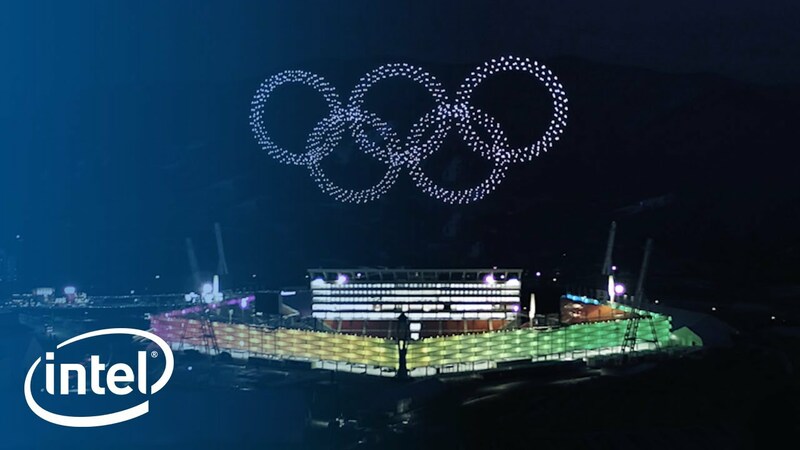 For all other details regarding the Olympic Winter Games PyeongChang 2018, visit www.olympic.org. 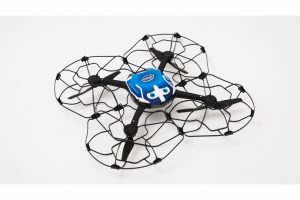 Intel, the Intel logo and Intel Shooting Star are trademarks of Intel Corporation or its subsidiaries in the U.S. and/or other countries.